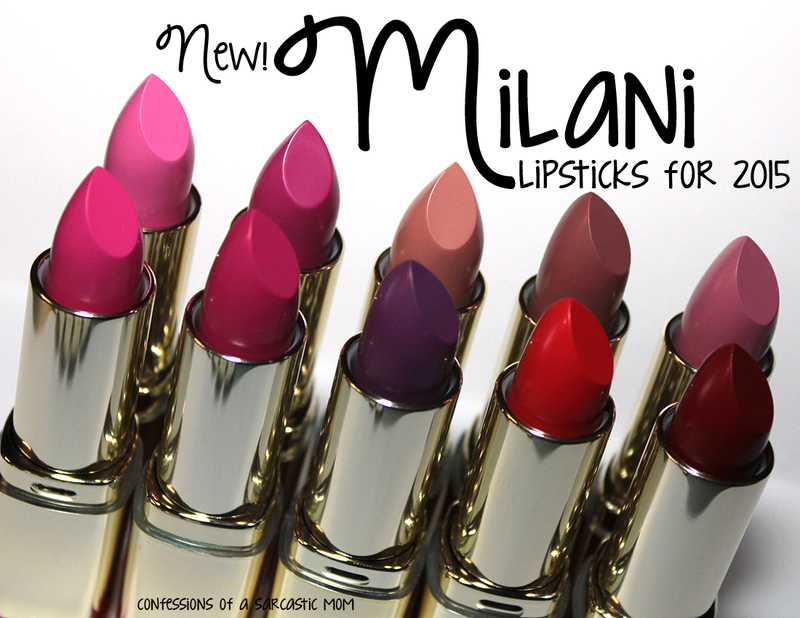 New Milani lipsticks for 2015! New lipsticks from Milani? Oh yes!! Two additions to the regular ColorStatement line, and eight new Moisture Matte lipsticks! I'm a huge fan of Milani lipsticks, so I'm so excited to show you these new shades today! The two colors for the regular ColorStatement line are Catwalk Pink and Power Pink, both well out of my wheelhouse haha! Power Pink actually is a color I would wear if I needed a pink. Both went on smoothly. The newest collection, the Moisture Mattes, have several choices to fit all skin tones! These are definitely a matte finish in the lighter shades. In Matte Passion and Matte Confidant, the deeper shades, the finish takes on a more vinyl-like look. I love the way these applied! They have a neat vanilla scent to them. If you remeber, the original ColorStatement lippies smelled of melon. I think Matte Innocence makes my lips disappear! hahahah I do like Matte Diva, but I think it's a little too pink for me. Matte Glam is a neat color, but I had some patchy issues with it. I might need to prep my lips better for that color! My favorite, amazingly enough is Matte Orchid! What are your thoughts? You can get these on the website, or wherever Milani Cosmetics are sold! Price is $5.99. I can't say enough good things about Milani lipsticks - there are LOT of choices, lots of colors and finishes! 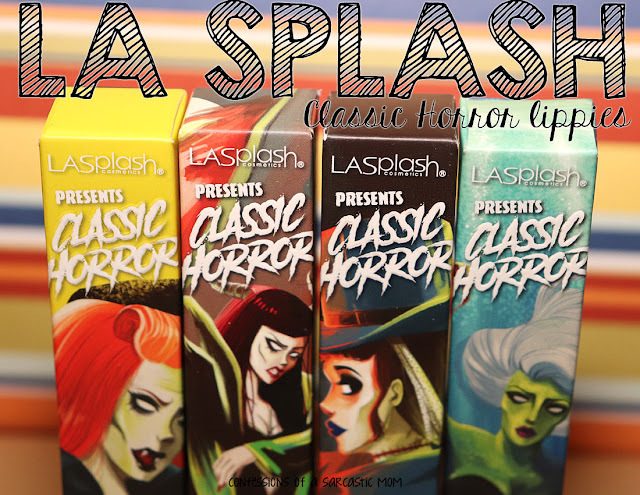 They are among my favorite lipsticks.